Check out the amazing online gambling options at Sun Palace, truly an excellent iGaming platform. 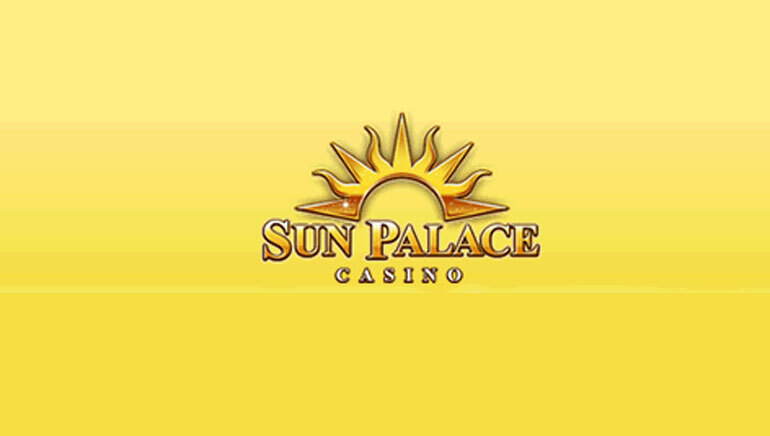 Sun Palace Casino is one of the top online brands in the business. This luxurious online casino gives players around the world an elite gambling option that is unlike anything else in the industry. Powered in entirety by Real Time Gaming (RTG), Sun Palace offers interesting gaming options, worthwhile attractive promotions and a lot more. 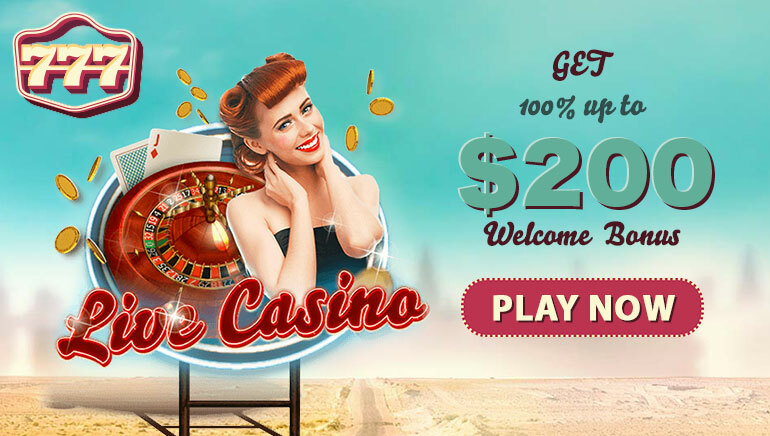 It is common to see Welcome Bonuses at online casinos. The competition to outdo the other brand is fierce, but there are few online casinos that come anywhere close to Sun Palace's Welcome Bonus. 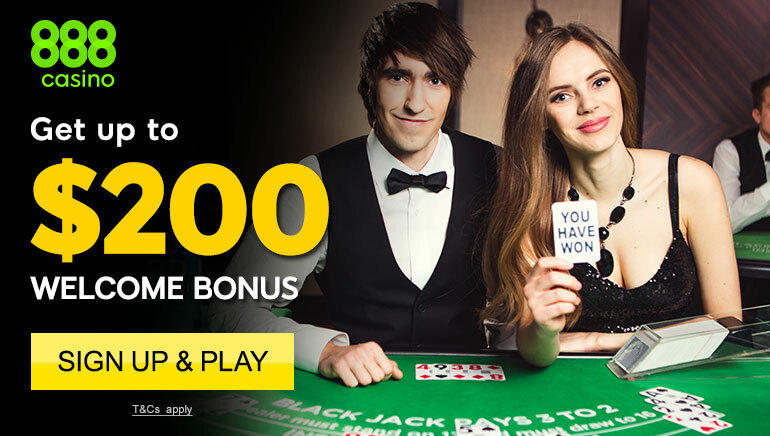 New Players at this stunning casino will be able to get a monstrous 150% match bonus, all the way up to $10,000. This deal is about as good as it gets and should put you in the VIP category instantly. In addition to that special offer, Sun Palace has a number of other bonuses that are just as good, if not better. 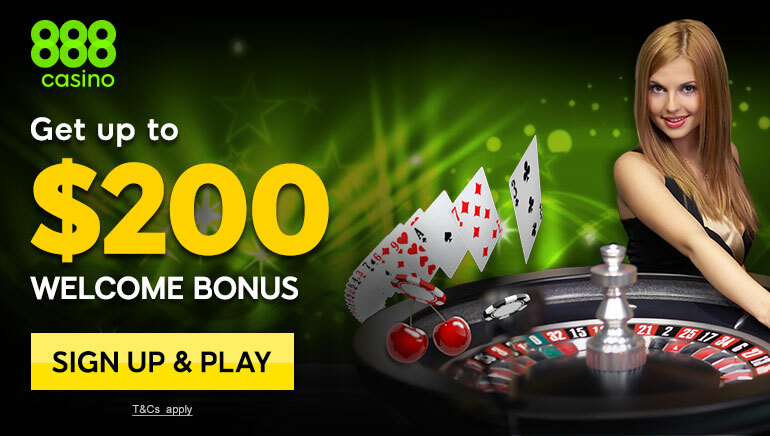 There are bonuses for Free Cash straight up, a 400% bonus up to $10,000 on Keno, Slots and Scratch cards, and many more. The biggest game category at Sun Palace Casino is their wide range of slots. RTG has provided its premier games for players to enjoy including the slots, table games, progressive jackpots and many more. There are a number of video poker options, keno, specialty games and more. If you are in need of contacting customer service at Sun Palace, however unlikely, the team of customer care specialists are standing by 24/7 by telephone, live chat or email. The team is of the best quality and they are extremely knowledgeable regarding all casino-related issues.